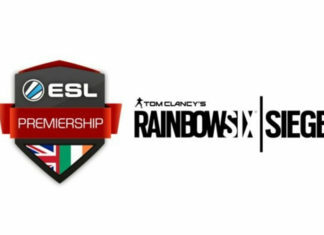 This week in esports we’ve seen a variety of interesting stories pop up, from T-Mobile getting further involved with the Overwatch League to the Call of Duty World League returning to the United Kingdom. As we always do, we’ve rounded up the biggest and best news for you! Overwatch League franchise New York Excelsior has welcomed T-Mobile as its new sponsor. 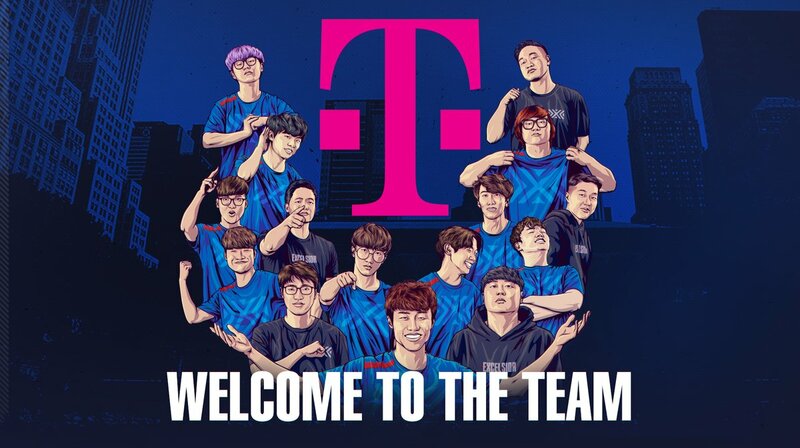 Already sponsoring Houston Outlaws and the Overwatch League itself, T-Mobile will work with NYXL on community events, content series, and other activations. As part of a deal with the NBA, AT&T has agreed a multi-year sponsorship deal for the NBA 2K League. 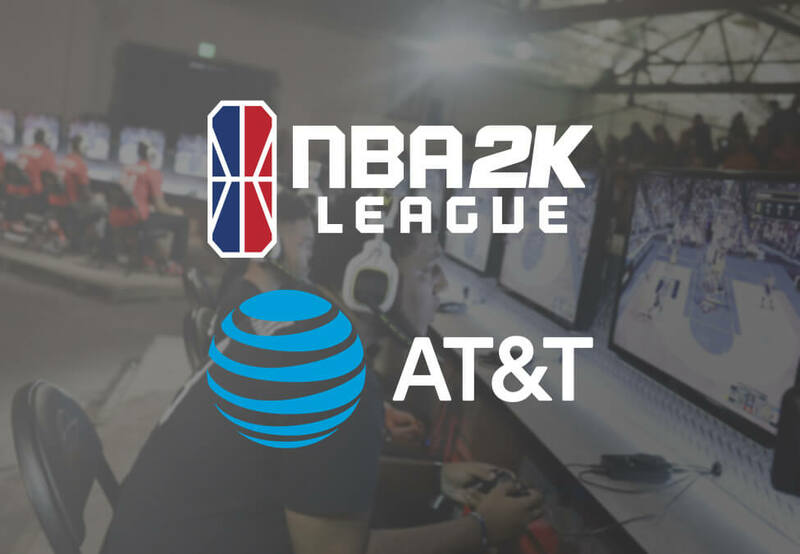 Financial details haven’t been released, but AT&T will host activations across all of NBA’s properties – including the esports league. 21 teams will compete in the event from May. 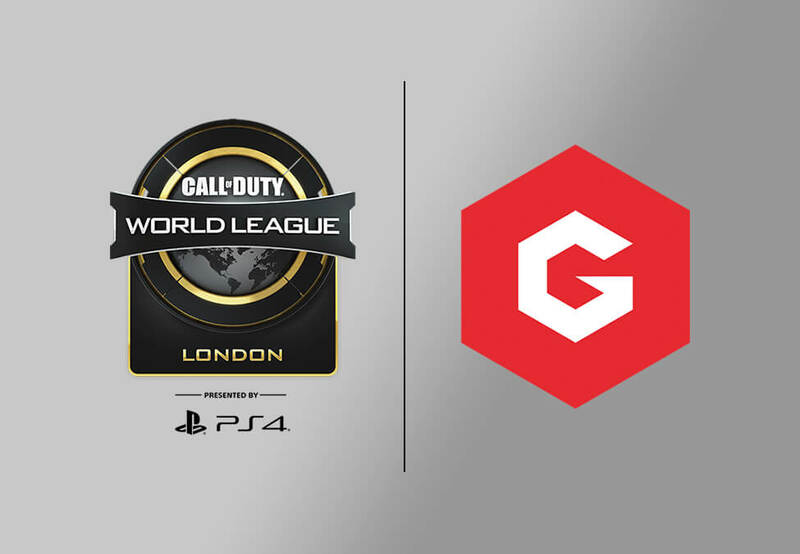 Esports tournament organiser Gfinity will be behind the newly-announced Call of Duty World League event. Taking place in the Copper Box Arena in the English capital, the Call of Duty: Black Ops 4 event will be held across May 3rd-5th. 16 professional teams and 128 open teams will be in attendance. 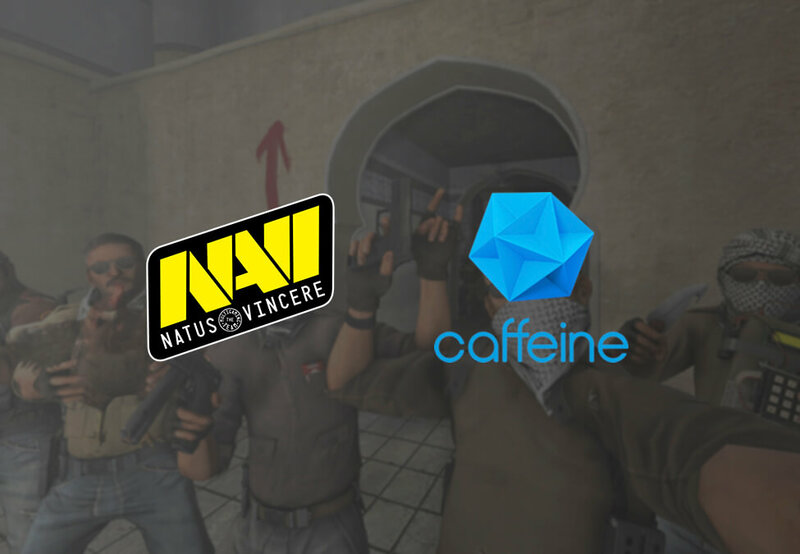 Ukrainian esports organisation Natus Vincere has entered a content partnership with streaming platform Caffeine. The deal will see players in the organisation livestream their gameplay, behind-the-scenes action, and other exclusive activities. This is significant as most teams, leagues, and organisations opt to stream exclusively on Twitch.